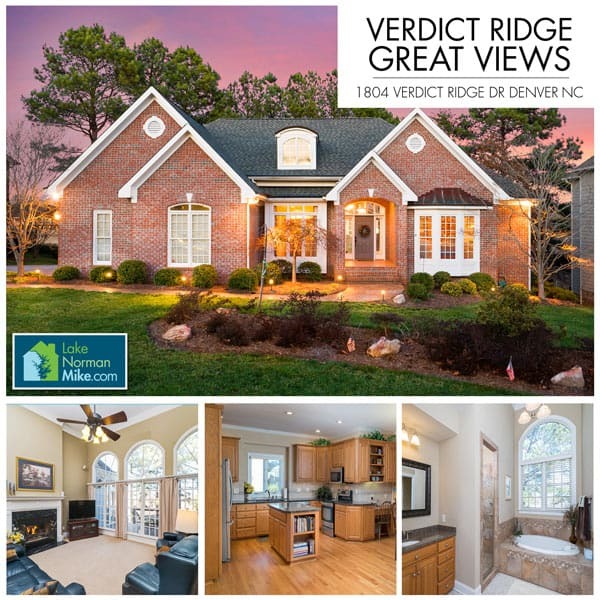 When Erin and I first relocated to North Carolina, Verdict Ridge was one of the very first communities we drove through. 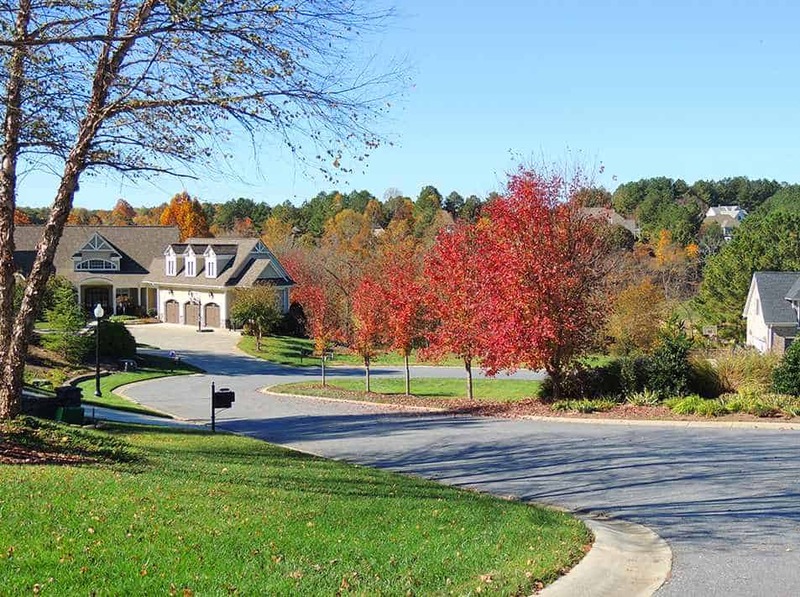 The rolling terrain and beautiful homes led us right through this beautiful subdivision to the clubhouse, where we were able to sit and enjoy our first glass of Chardonnay together since arriving in NC. 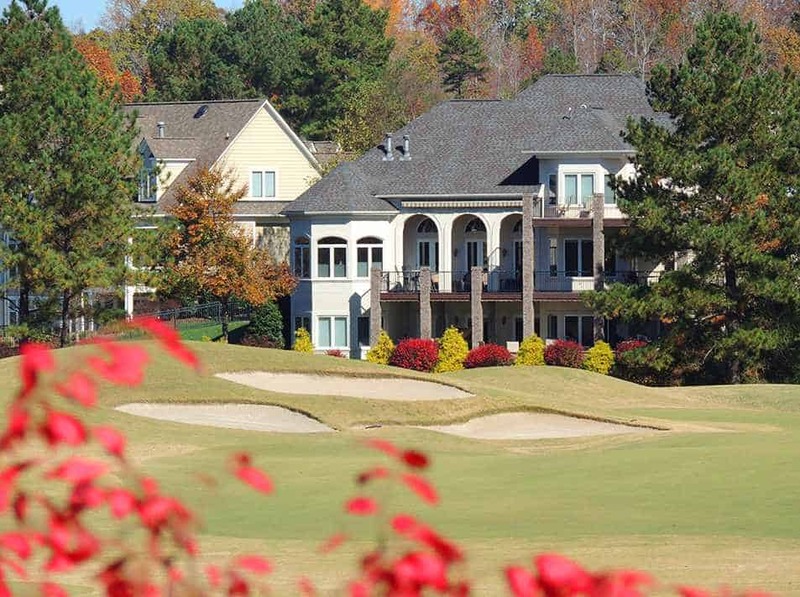 The view from the terrace overlooking the golf course is stunning! The lunch was amazing and the service, provided by Stacey, who happened to serving us that day, was also great. 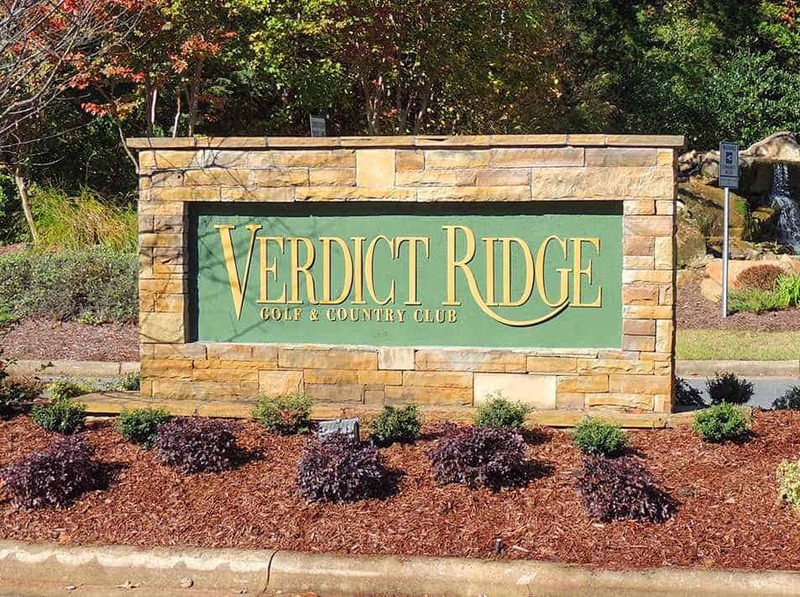 If you are looking for a golf course community nestled in the pines on the quiet side of Lake Norman, Verdict Ridge may be your answer! 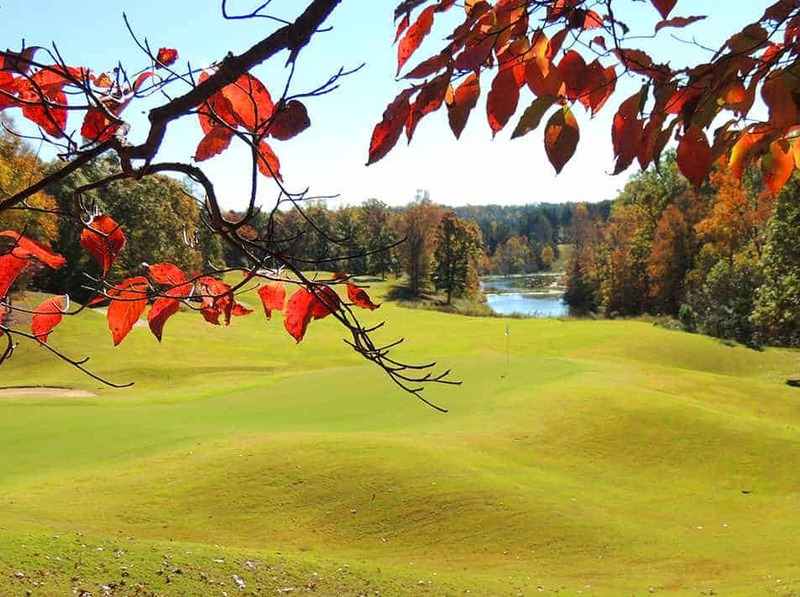 Verdict Ridge sits on over 510 acres of what many golfers consider to be one of the nicest golf courses in the area. 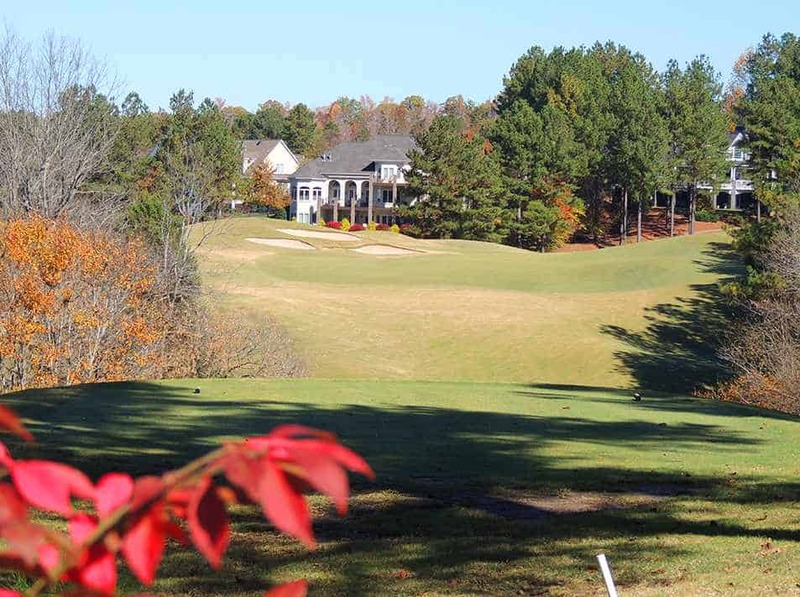 The pro shop offers gifts, apparel and can even tailor professional clubs to your swing. Now my wife, on the other hand, would get tired of all this golf talk and would prefer to chat about the setting and how the neighborhood feels when driving through it. 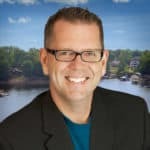 Verdict Ridge offers a whole lot more than just a great visit with Stacey and a glass of Vino at Guilties Bistro! 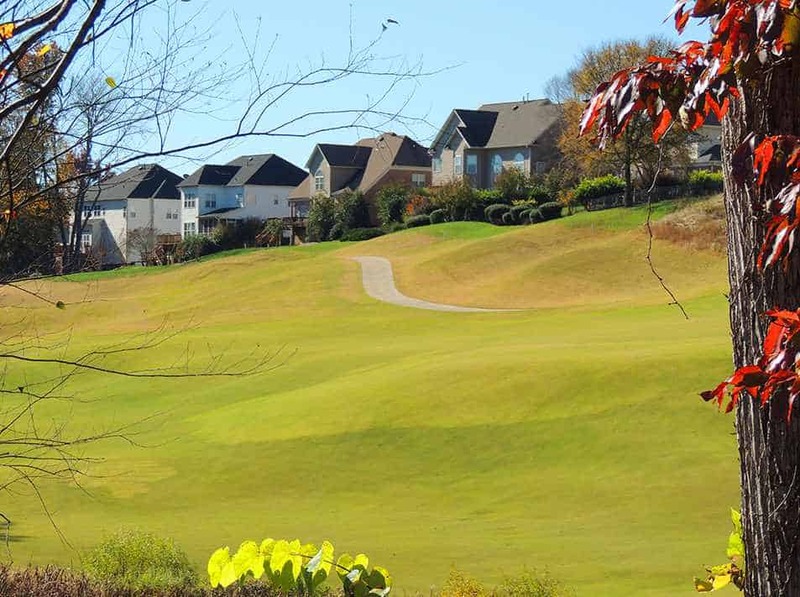 The entire family can enjoy this beautiful community too with just a short golf cart ride to the community pool and fitness center. Maybe a round of tennis is in order at the courts located right next to the community pool. We have even been able to bust out our “SWAG” dancing moves at one of the many social events and get-togethers the members have. Verdict Ridge offers a variety on the housing front, from stunning patio homes, built by Bonterra Builders, to stunning custom homes on and off the golf course. 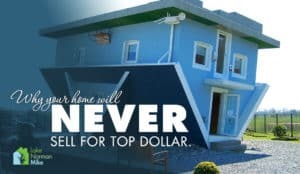 Price ranges will vary depending on location but $350k to upwards of just over the million dollar range as of 2016. 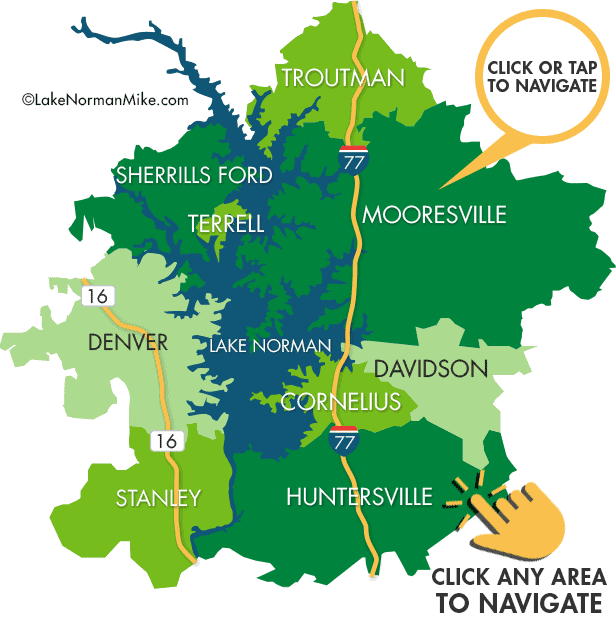 Located right off the new highway 16, Charlotte is an easy 30-40 minute commute. 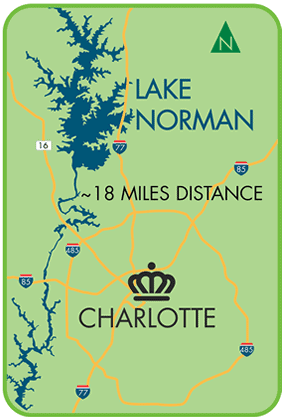 Verdict Ridge is a small area surrounding the Beautiful Golf Course in Denver NC on the west side (quiet side) of Lake Norman.